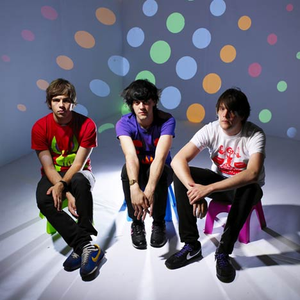 1) The Klaxons were a Belgian accordion based band who had a minor UK hit in 1983 with "The Clap Clap Sound", which reached number 45 in the UK charts, and number 18 on the New Zealand Singles Chart. The track is considered to be a holiday favourite, and is often accompanied by a dance routine, involving clapping. They have released two albums: 1984's Clap Clap Sound, and 1995's Woogie Boogie. Their re-releases are listed in the album section.